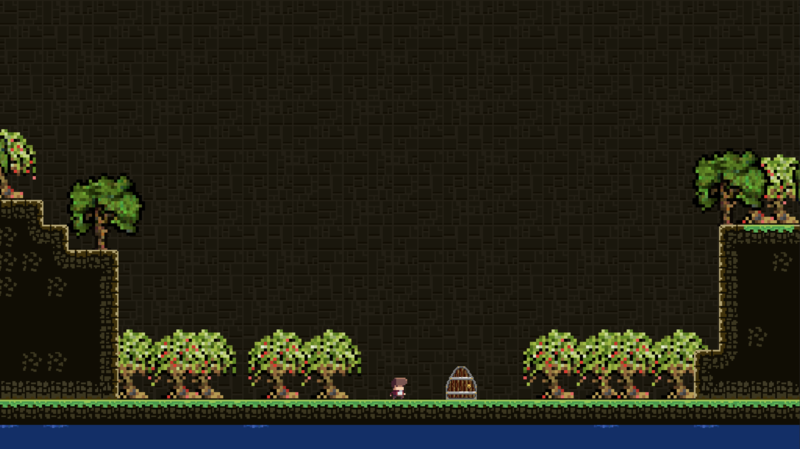 A pixelated platformer where the player has to get through increasingly difficult levels by collecting as many coins as possible without dying or running out of time. 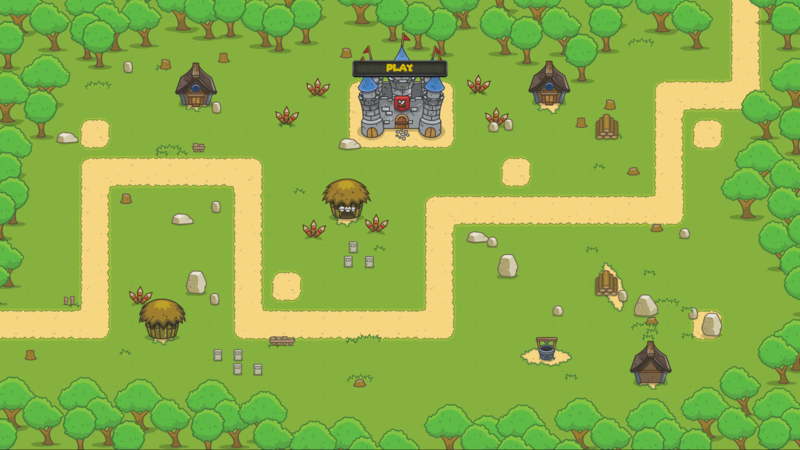 A fun tower defense game where you have to kill all the enemies before they get to the end of the path, killing enemies gives you money and you need money to build your towers. Can you make through all the increasingly difficult waves? 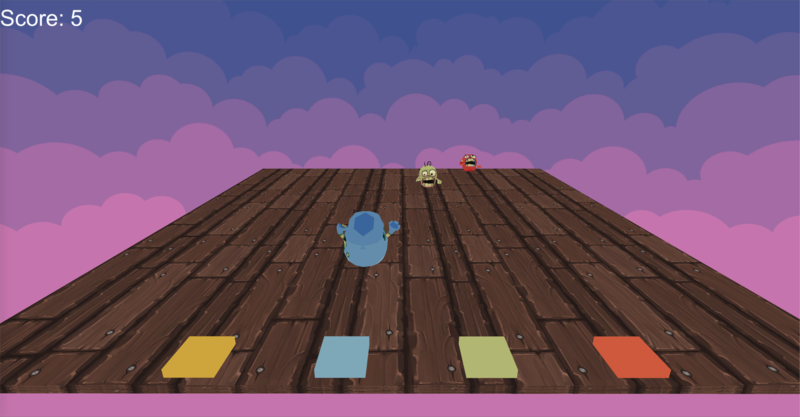 Mobile game where the user's objective is to have the zombies touch a little base while keeping them on the platform without making them fall down to oblivion; the more you can keep them on the platform and hit the bases, the more points you get. But be careful they speed up as your score increase.